New week means a new battle drop from King Of The Dot's Blackout 7 event. 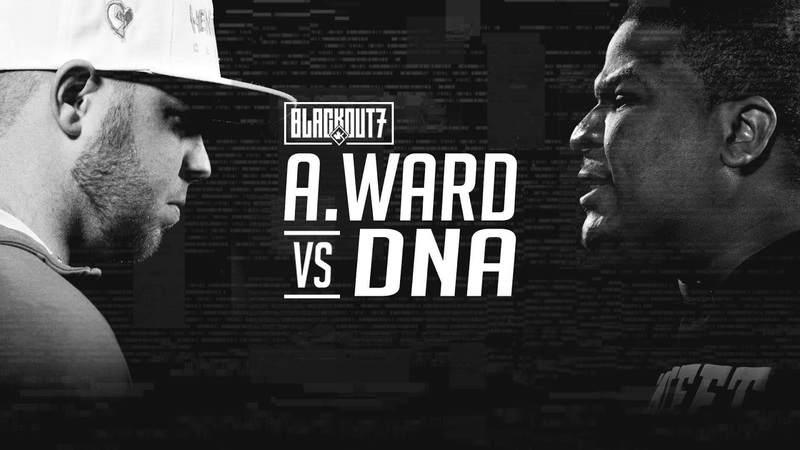 This time they liberate the fiery match up between rap battle vet DNA and A. Ward. There's no debate on who won this one but still... Who you got?